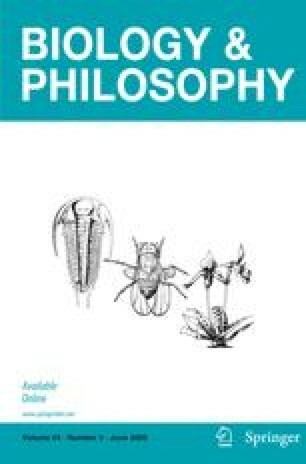 Recent papers by a number of philosophers have been concerned with the question of whether natural selection is a causal process, and if it is, whether the causes of selection are properties of individuals or properties of populations. I shall argue that much confusion in this debate arises because of a failure to distinguish between causal productivity and causal relevance. Causal productivity is a relation that holds between events connected via continuous causal processes, while causal relevance is a relationship that can hold between a variety of different kinds of facts and the events that counterfactually depend upon them. I shall argue that the productive character of natural selection derives from the aggregation of individual processes in which organisms live, reproduce and die. At the same time, a causal explanation of the distribution of traits will necessarily appeal both to causally relevant properties of individuals and to causally relevant properties that exist only at the level of the population. An earlier version of this paper was presented at the 2007 meeting of the International Society for the History Philosophy and Social Studies of Biology in Exeter, the United Kingdom. I am grateful to participants in the conference for their feedback. I also had useful conversations about this paper with Lisa Lloyd and members of the Biological Studies Reading Group at Indiana University.